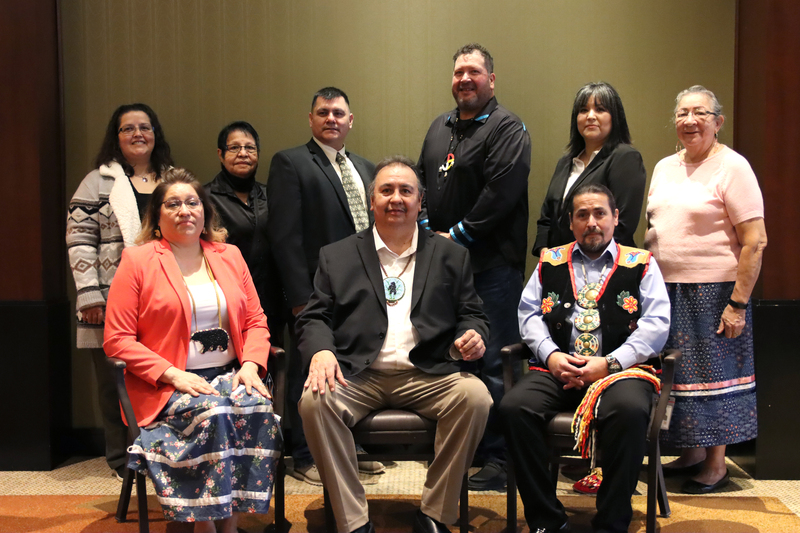 The governing body of the Menominee Indian Tribe of Wisconsin consists of a nine member legislature that is elected by enrolled Tribal members. A Chairperson, Vice Chairperson, and Secretary are elected annually by the governing body. There is also a separate but equal Tribal Judicial system that consists of a lower court and a supreme court. The court system has jurisdiction over all Native Americans within the exterior boundaries of the Menominee Indian Reservation. The court consists of a Chief Justice, two lower court judges.